Himachal Pradesh just added another feather to its cap. With 311 varieties of birds spotted during the four-day Great Backyard Bird Count (GBBC) recently, the hill state is among the top five in the country in terms of avian diversity. Neighbouring Uttarakhand is first with 365 bird species followed by Karnataka with 348, Maharashtra with 323 and Tamil Nadu is home to 320 bird varieties. Principal chief conservator of forests (wildlife) RC Kang says birding was carried out in 11 districts of Himachal Pradesh from February 16 to 18. Data was contributed by 200 bird watchers, including participants from the state forest department. During the survey, 25,067 birds were counted. Seven of the 11 districts where the GBBC was conducted reported more than 100 species. The maximum variety of 160 birds was found in Sirmaur district followed by 147 in Kangra and 143 in Mandi. In Shimla, 127 species were reported, while Kullu has 114 varieties, Solan 107, Una 101, Bilaspur 92 and Chamba 31. 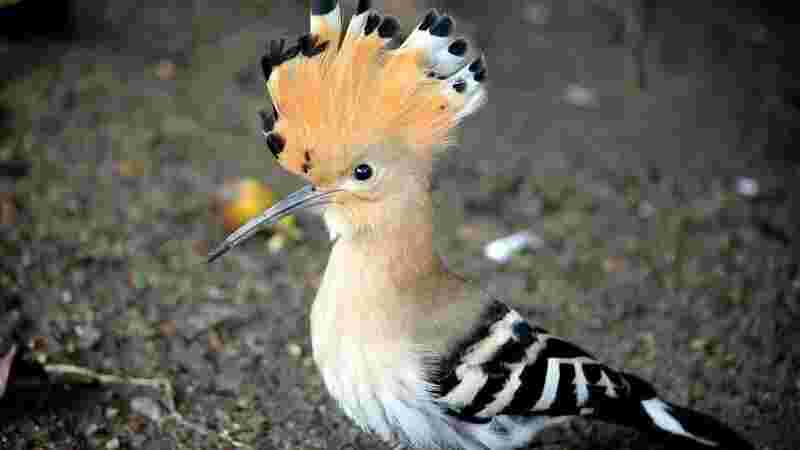 The two tribal districts of Lahaul and Spiti and Kinnaur had 26 and 20 bird varieties, respectively. Last year, backyard bird count found 319 species in three days. 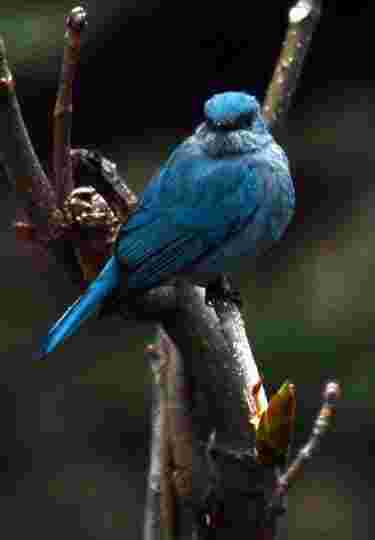 GBBC is an online citizen-science project designed to collect data related to wild birds and display it in real time. It was launched by the Cornell Lab of Ornithology and National Audubon Society in the US in 1998. The idea was to source bird data. The data collected annually helps birders and scientists unravel questions on bird population and its distribution in the country. The endangered species of birds in Himachal that figure in the International Union for Conservation of Nature (IUCN) red data list were, however, not spotted during the survey. There are eight threatened bird species in Himachal Pradesh, including state bird western tragopan, steppe eagle, chir pheasants, bearded vultures, white rumpled vulture, slender bill vulture and koklas pheasants. “Himachal Pradesh represents seven of the 17 species of pheasants found in India and 51 species across the world. Of the seven, two species, namely western tragopan and chir pheasants, have been declared vulnerable in the IUCN red data list,” says forest chief conservator Sushil Kapta.